Pet Munchies Training Treats are 100% natural premium bites which contain only the finest ingredients. 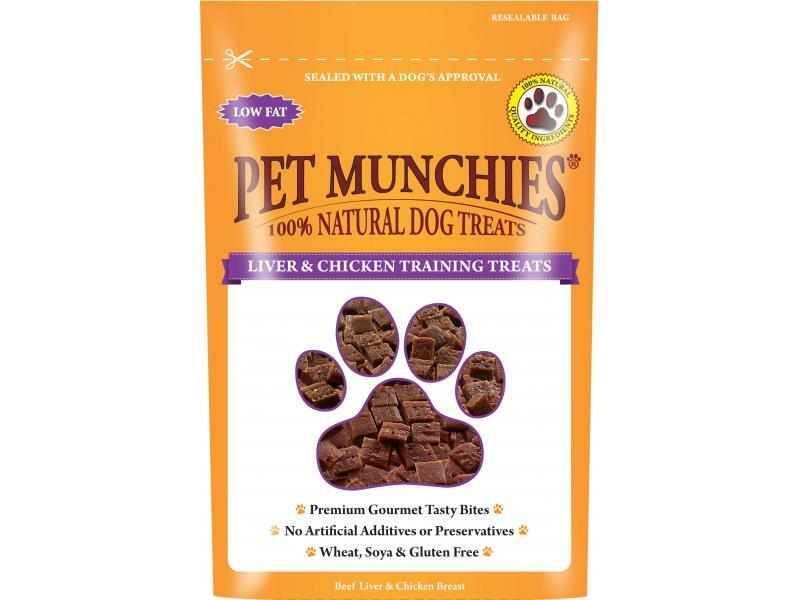 Each bite is low in fat and has been gently baked in its own natural juices to provide a flavour that dogs love. 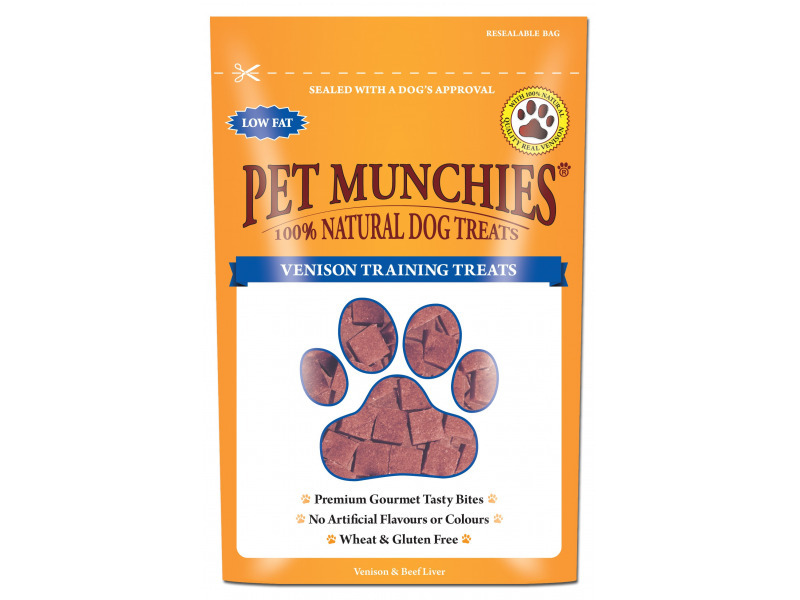 Ideal for reward training or as a treat. Suitable for puppies and dogs of all sizes. 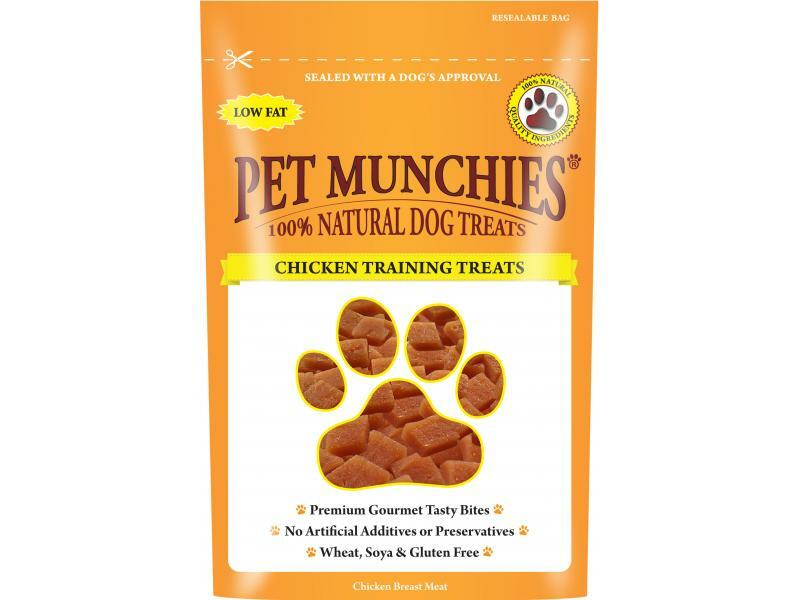 Below are some recent questions we've received regarding Pet Munchies Training Treats for Dogs, including answers from our team. Pse can you provide the fat content of these treats?